Blue Aventurine is a stone believed to be a powerful mental healer that increases vitality and brings about a positive outlook. 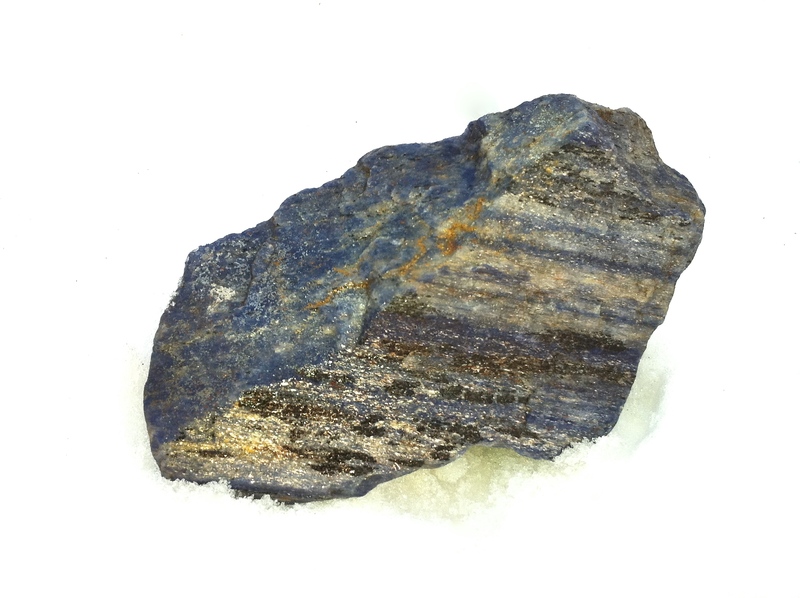 This stone may assist in self-discipline along with developing inner strength. I enjoy helping others and have done so all my life. With my new understandings of energy, I can be more beneficial to those in need. When faced with a problem, it is always good to have several ways it can be resolved. My goal is to use what I’ve been taught (along with the new things I am learning) and sharing them with family and friends. When one of us feels better, the rest of us are effected for the better. I am available for Reiki and energy sessions, house and space clearings, as well as workshops and presentations. I am happy to answer questions in regards to metaphysical events. Let me know if you would like to know more about something and I will do my best to forward information through this blog. Email from my website or contact me from the other media networks. Cool beans, dude.You got MY attention. Thanks and I hope to keep your attention by posting often. I’m working on the 3rd installment for the house clearing story and should have it posted by the weekend. Hello there! I am level 2 Reiki. Currently being trained to be a Reiki volunteer at the cancer center here. I plan on becoming a master Reiki teacher in the years to come. I look forward to catching up on your blog and the Reiki archives. OMG! You are kidding me! Mega way cool! I will write about some of my experiences with Reiki. The line starts to blur with other healing modalities but Reiki is a great one to build from. I have to pee I’m so excited. Glad you stopped by! Thank you for your comment. I have been surprised at the people I have met through WP since I started in late March. It is nice to have something in common other than a passion for peanut butter with you. Thanks for following…I appreciate it…hope you enjoy the trip. I apologize for not replying sooner. The connections WordPress has brought us all over the globe and into lives of many. Your last two words hold a lot of weight and are very inspirational. The human race has always pushed forward (even after pausing). Support and encouragement is welcomed. Have always wanted to try hypnotherapy. Welcome! Thank you for subscribing to follow my blog. I hope you are encouraged, inspired and enjoy the photos I take of life events as seen through the lens of my camera. Nice place to come to. I thank you for the follow,and invite you to allow me to stick around here.